Enjoy Istanbul photography (Istanbul photos) and Turkey travel photography and fall in love with Turkey tourism. Visit Istanbul, Turkey. 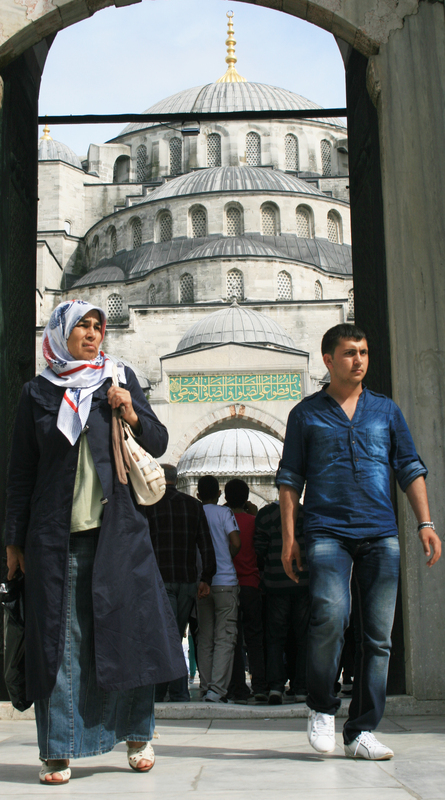 Istanbul and the mosaics of the Blue Mosque are spectacular for travel photographs. Built on the orders of Sultan Ahmed I in the 17th century, the Blue Mosque of Istanbul was designed to rival the beauty of the Aya Sophia, which was constructed by Byzantine Emperor Justinian I in the 6th century AD. You’ll never forget your trip to the Blue Mosque.